VT3 XL is an easy add-on for large displays. Allows for long distance tracking, accurately providing data and interactive excitement from up to 10 feet away. Good choice for interactive exhibits and research projects. 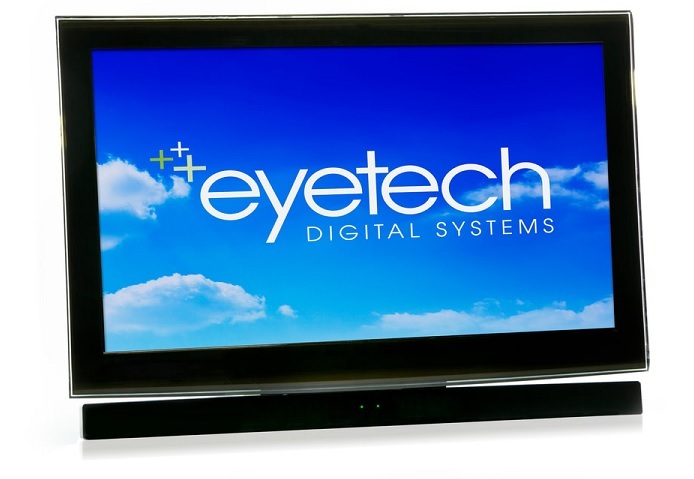 When mounted directly to the bottom of the screen, it can support screen sizes up to 75". Power supply - External power supply?